That’s an American thing. 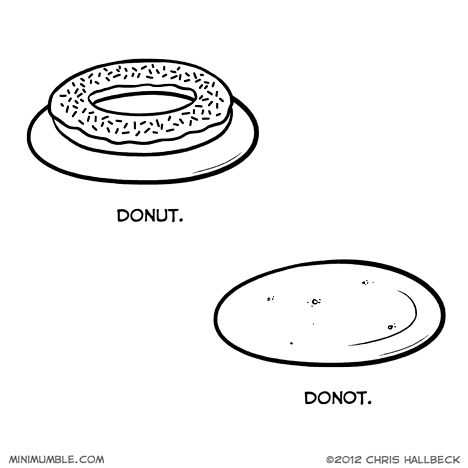 In Canada, almost nobody eats doughnuts (proper spelling :-p) for breakfast. We don’t eat doughnuts for breakfast either – bleagh. You need to import some yummy donuts for breakfast!